Managing employee health benefits and connecting them with their plans is simple with Bayzat Benefits. 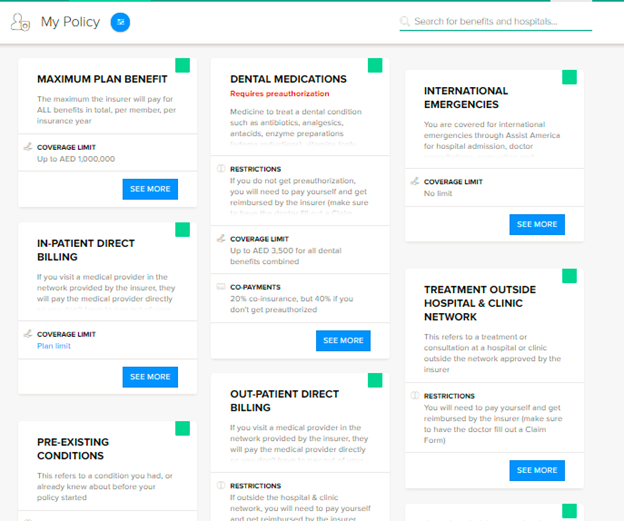 Any concerns they have regarding their insurance network, hospital and clinic locations, and benefits are accessible online. Employees can take their health into their own hands and research their plans themselves without relying on HR. Save time and money when renewal season returns and your insurer requires your company’s census information. With Bayzat Benefits, your employee’s detailed census information is updated automatically. All you need to do is download the data and send it across. 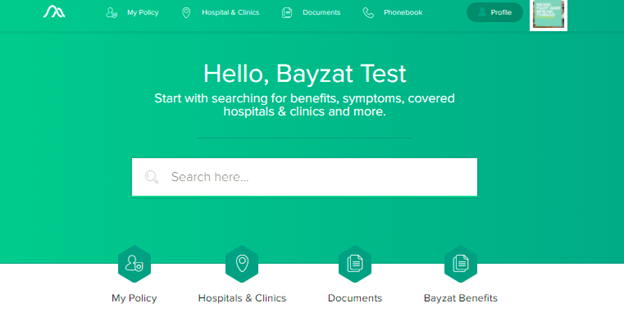 For a more detailed look at Bayzat Benefit's health insurance management, check out our demo video below!